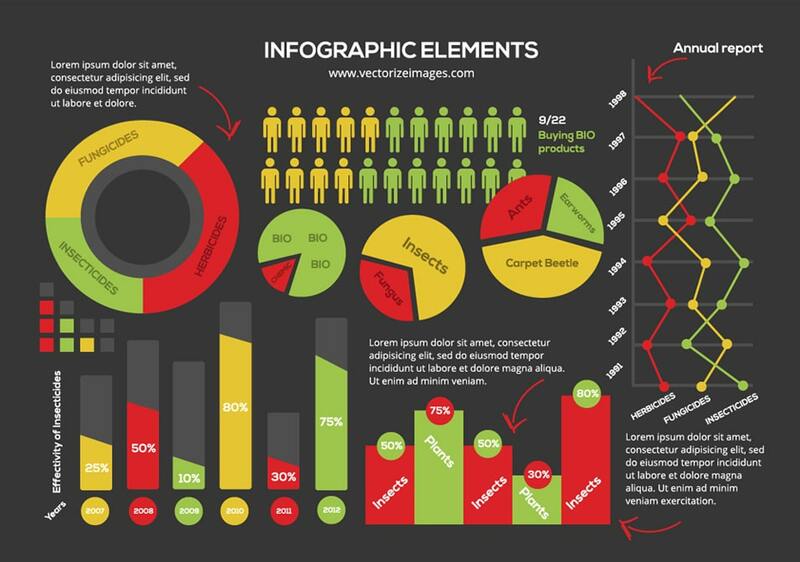 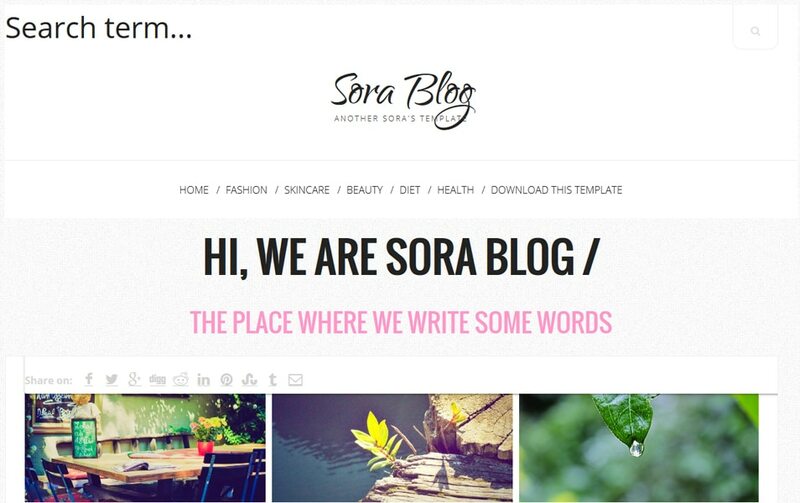 Who would like to take advantage of their blogs for numerous purposes from business to self-realization? 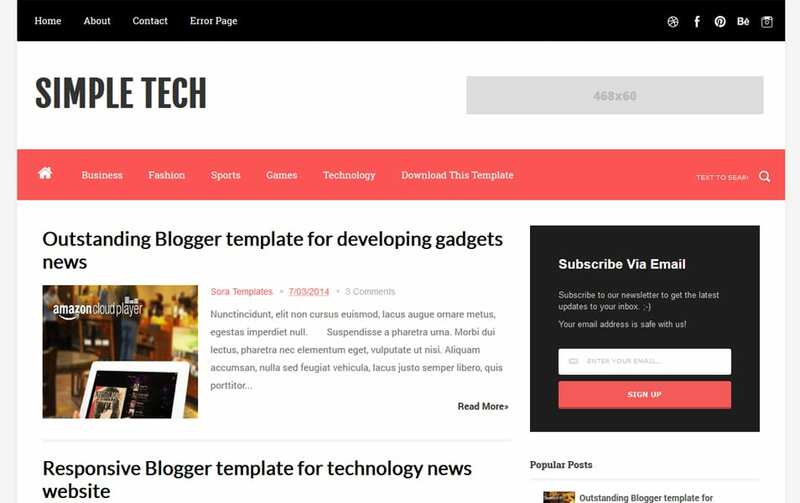 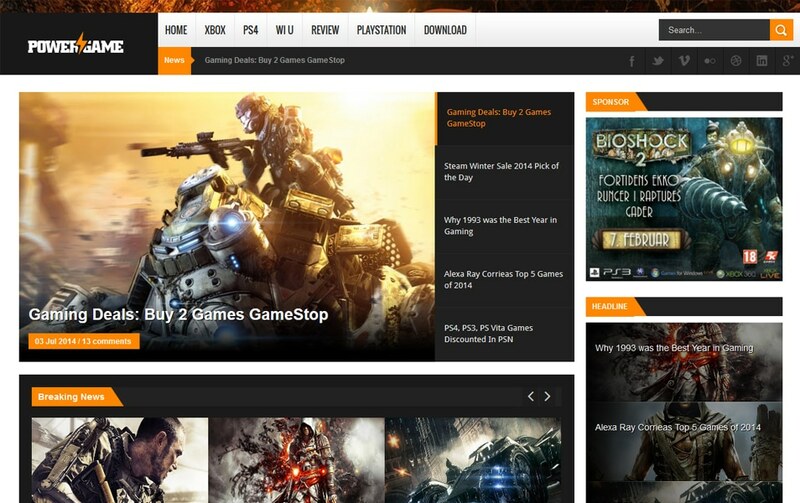 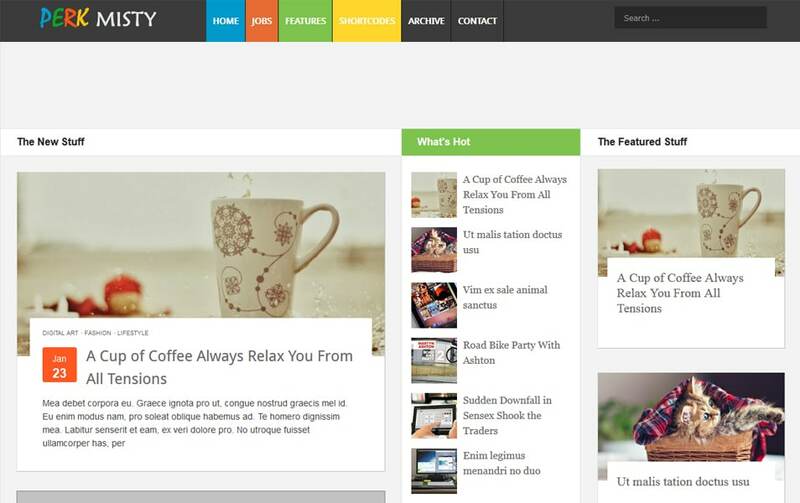 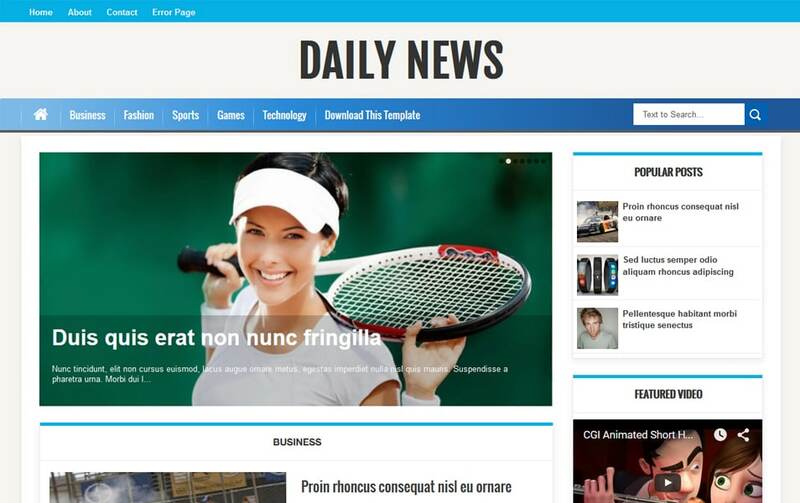 We took you covered, today we have come up with a massive number of fresh and Free Responsive Blogger Templates. 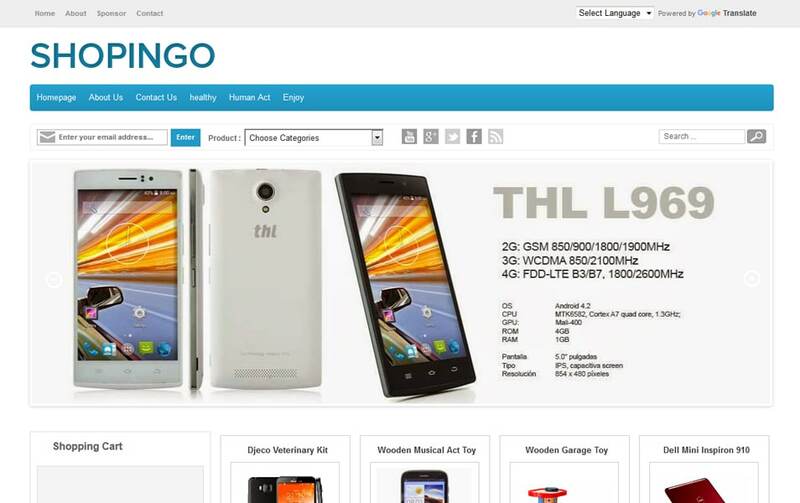 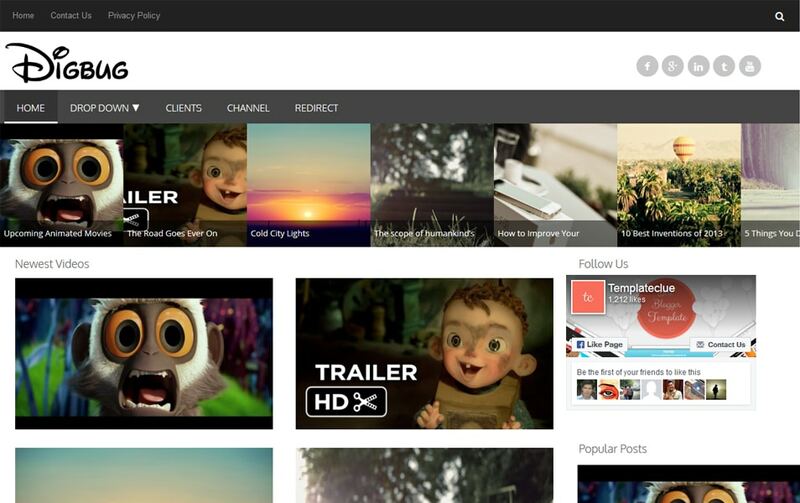 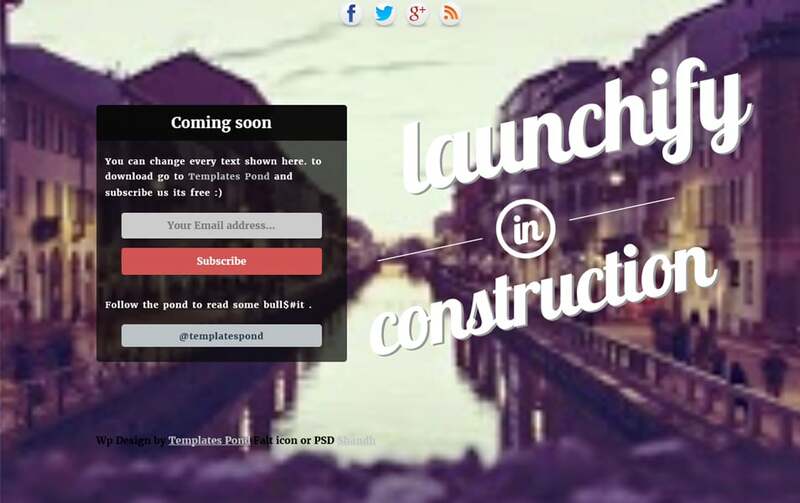 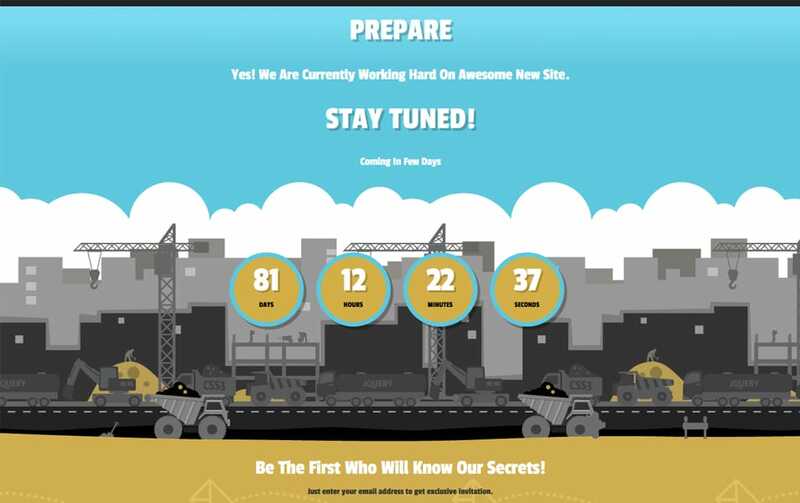 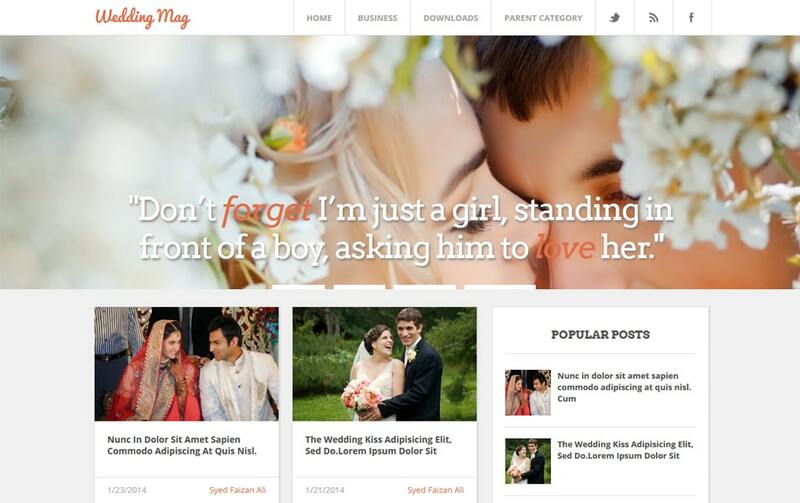 Blogger is one of the most in-demand blogging platform powered by Google. 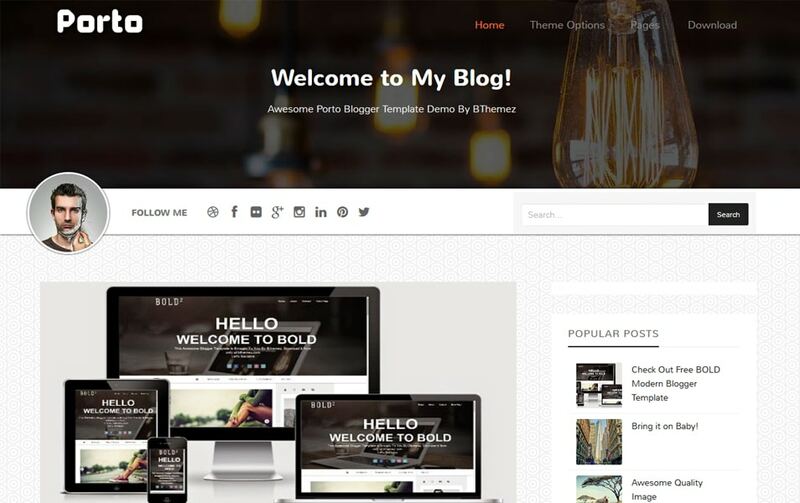 Blogger is one of the powerful blogging platform developed by Google and it is one of the oldest blogging platforms. 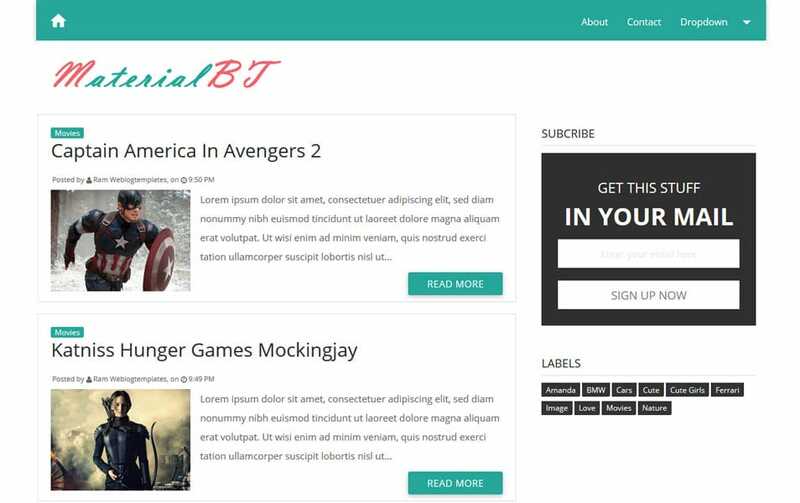 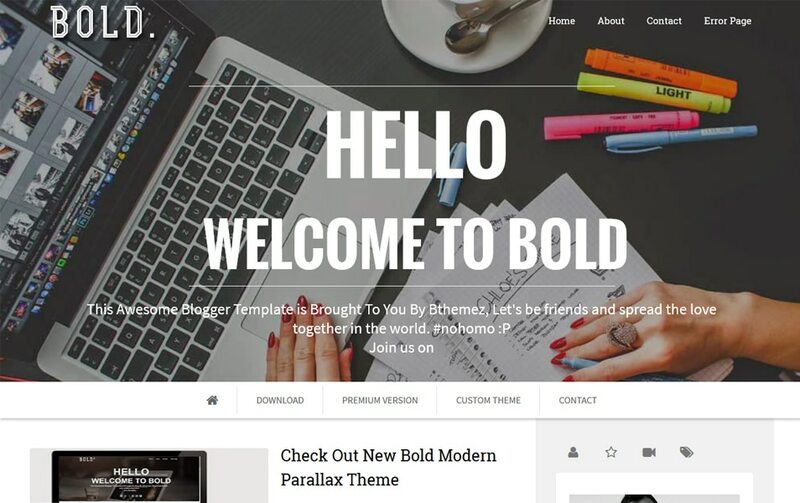 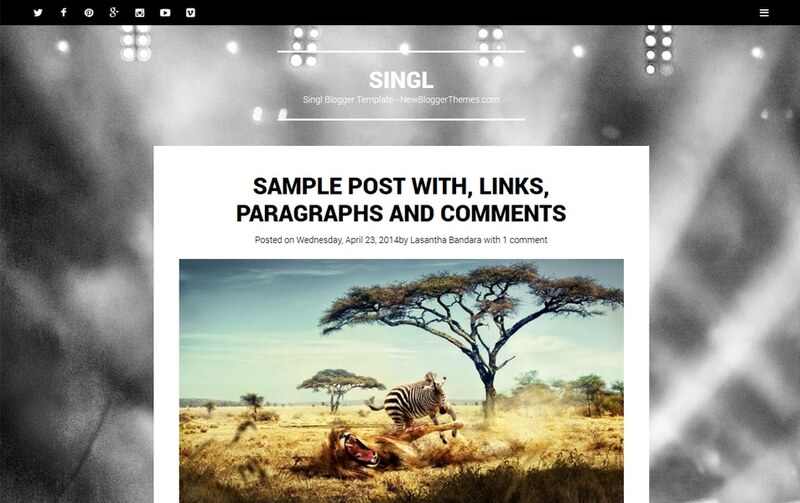 Blogger is simple yet powerful blogging platform, it is famous with its in built theme editor, you don’t need to have developer skills, it’s easy to use. 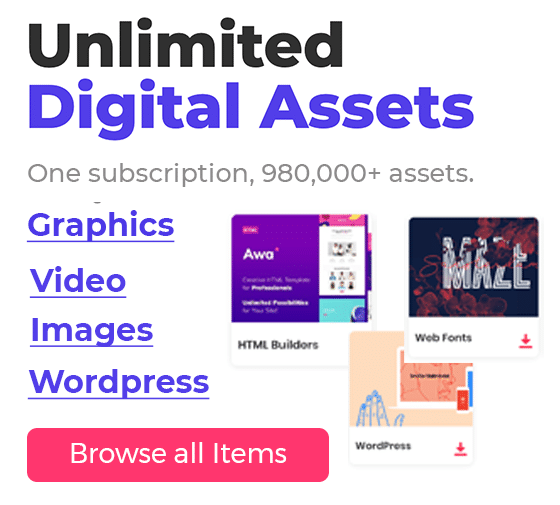 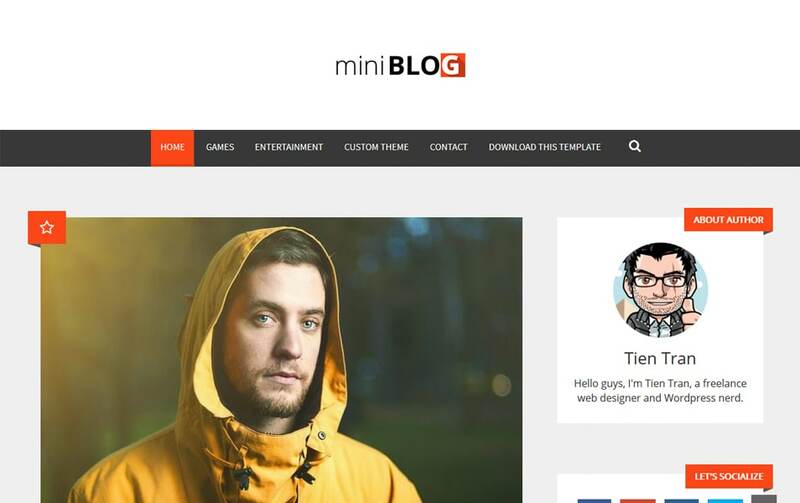 If you are a serious blogger your blog really requires a serious rig, you are restricted to the 16 blogger templates provided by blogger platform. 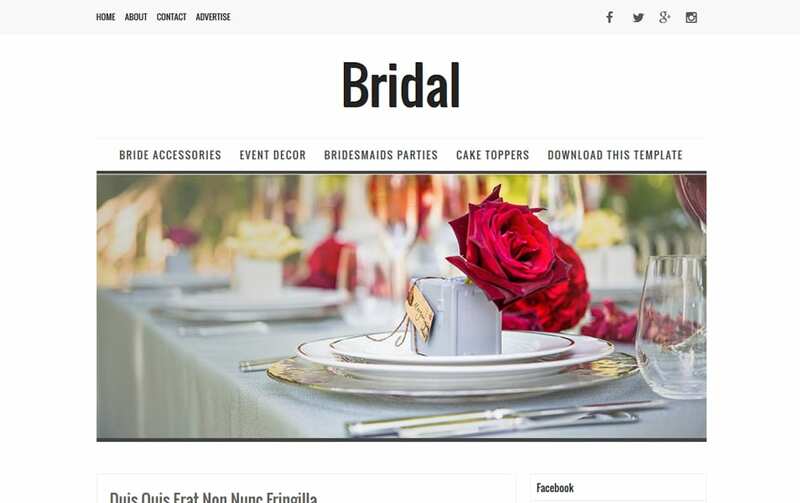 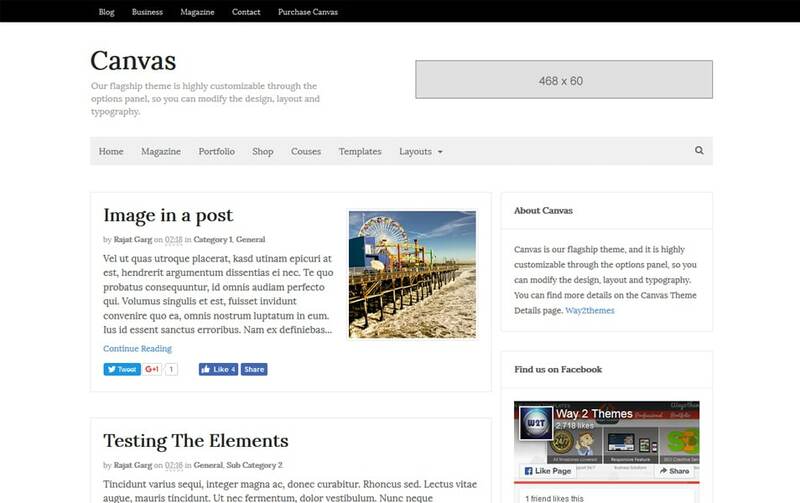 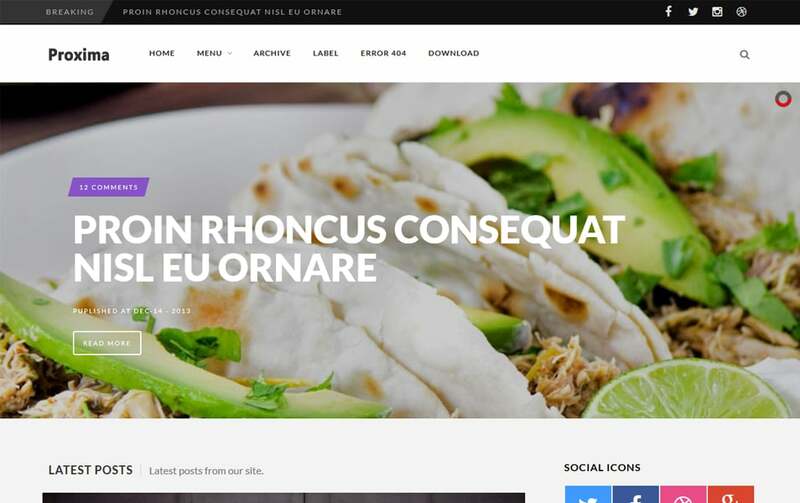 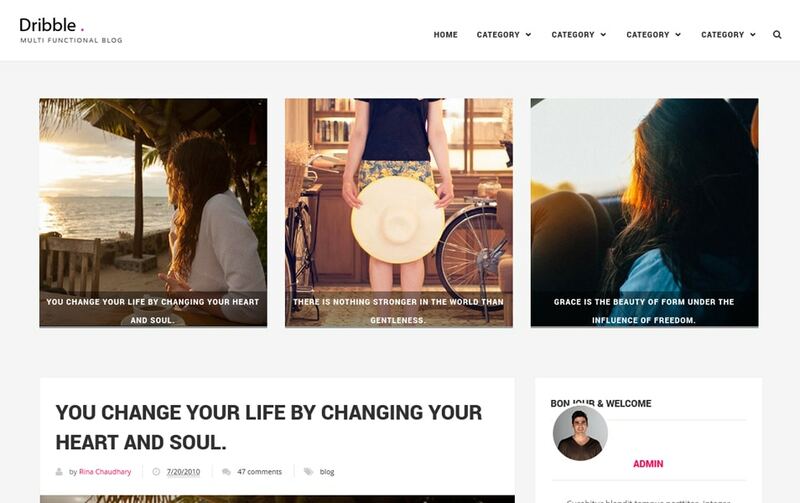 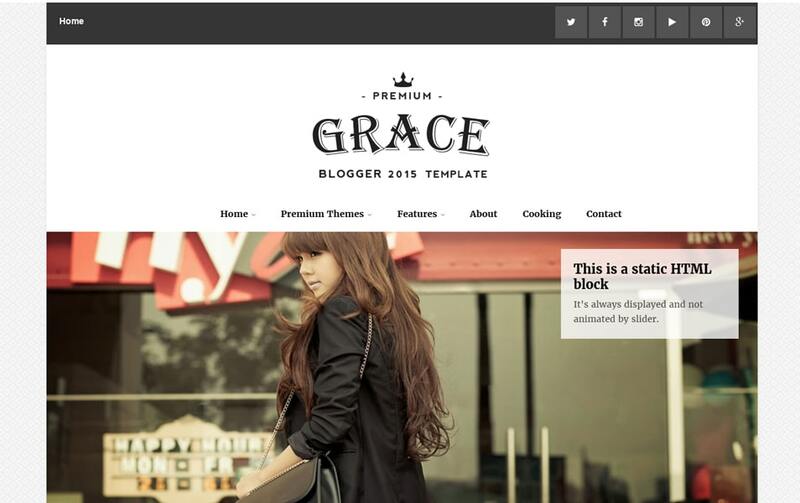 So you need to get a professional theme for your particular needs, there are thousands of blogger templates are readily available both paid and free. 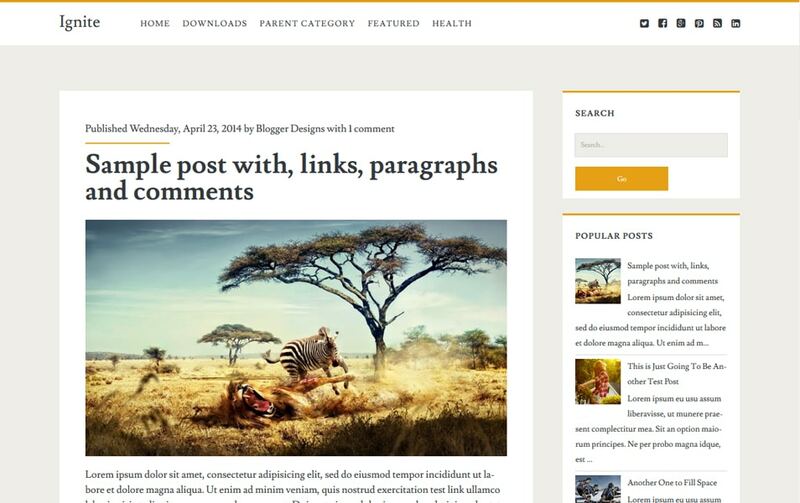 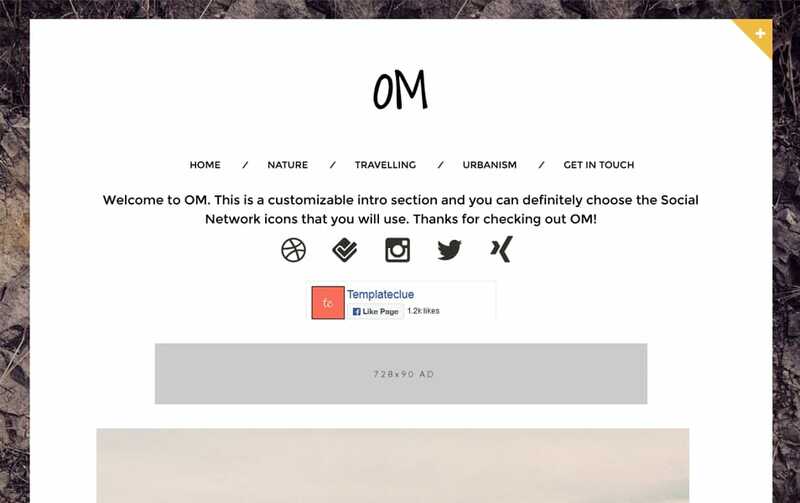 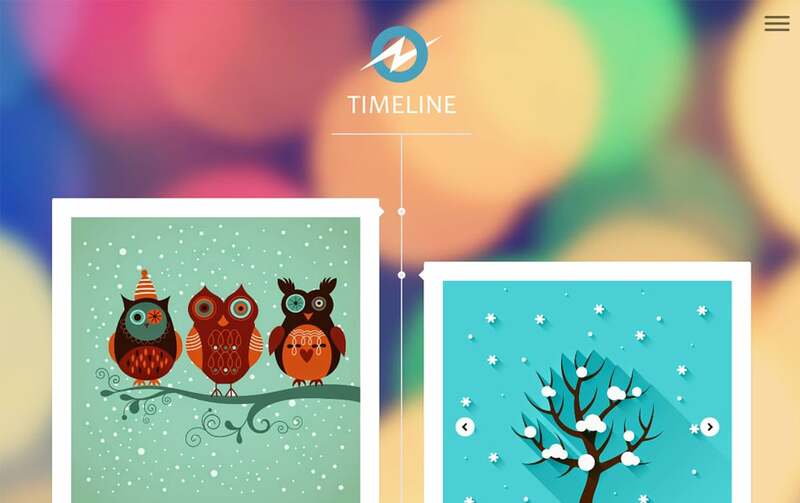 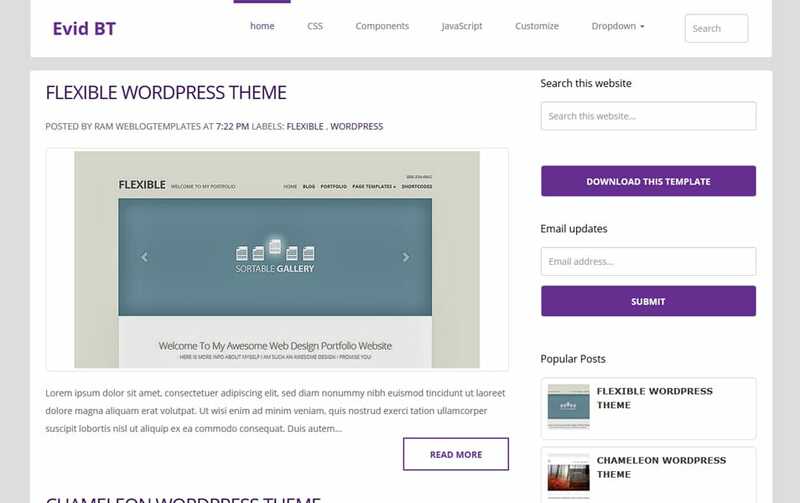 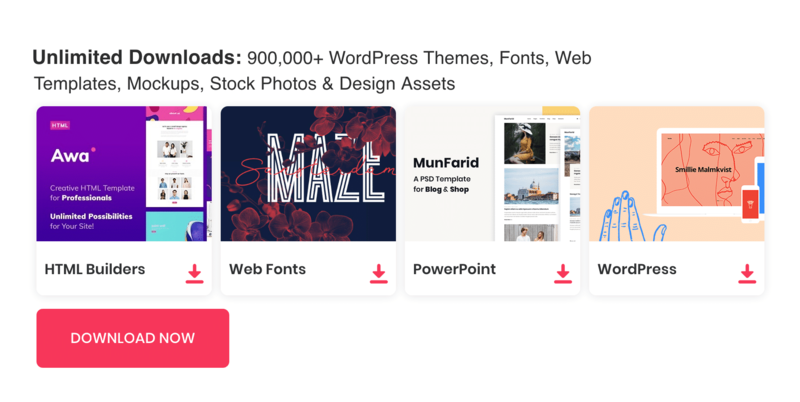 These templates allow you to customize your theme for your own personal kind of use, but there might be a confusion on which blog template to use, free or paid? 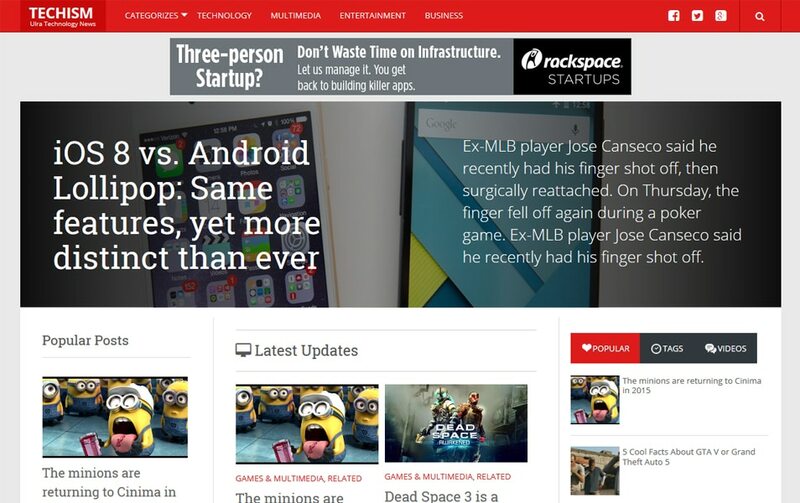 Well, I would say both have their particular benefits. 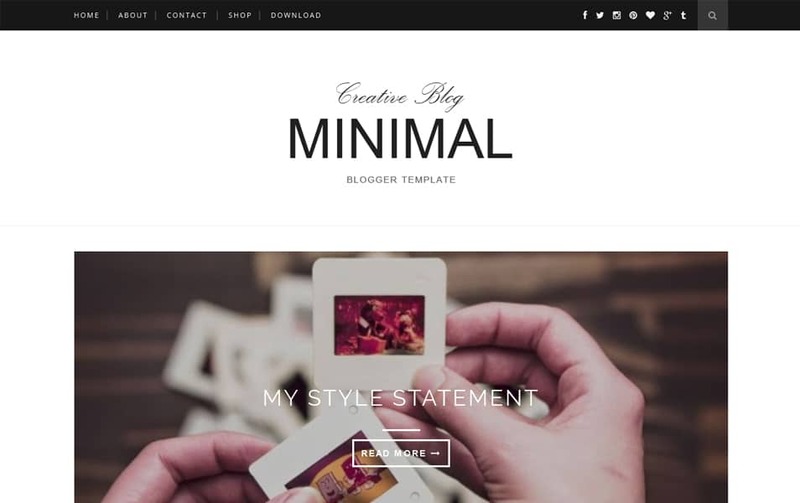 Today we are talking about free responsive blogger templates, free blogger templates are a good solution if you are on a limited budget. 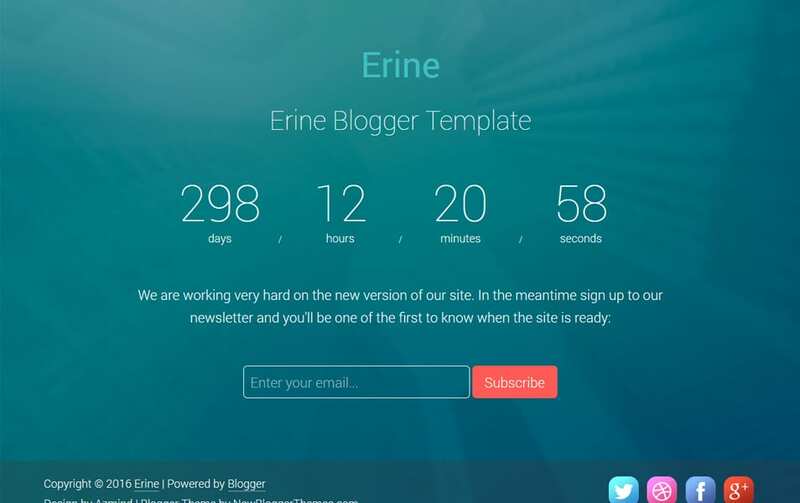 The tough part is to select a professional one among thousands of free responsive blogger templates, don’t worry as always we have the solution. 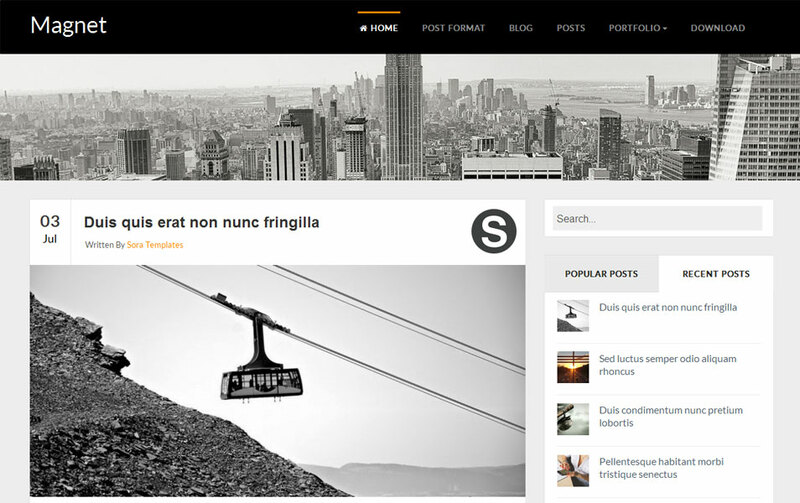 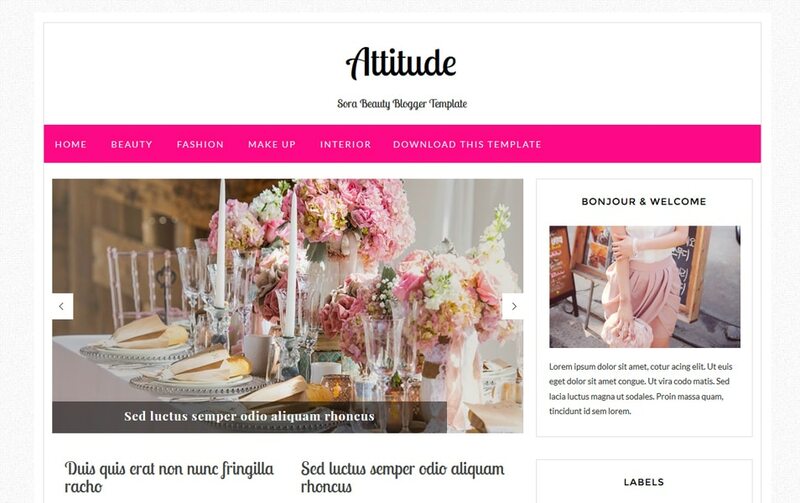 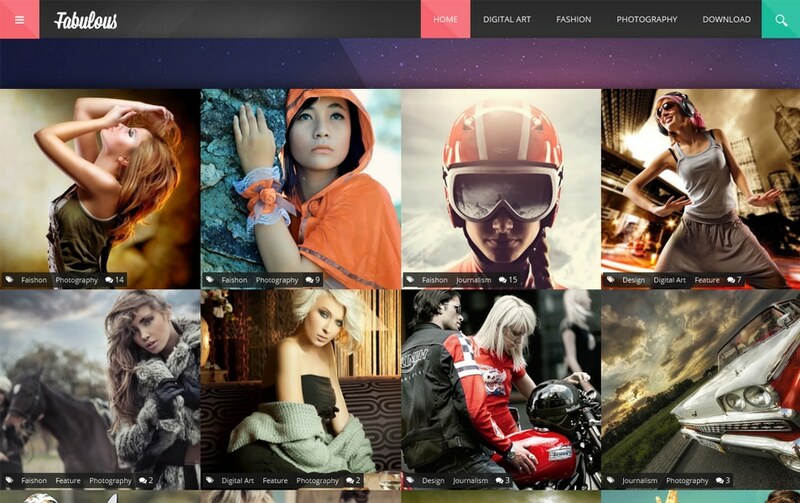 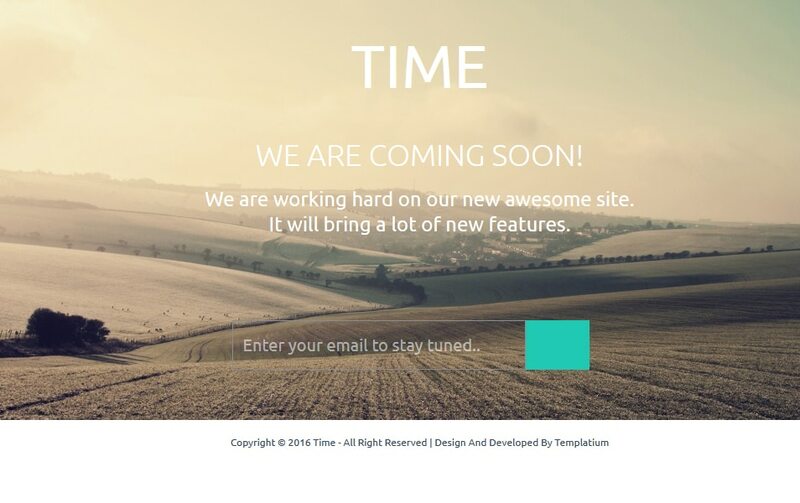 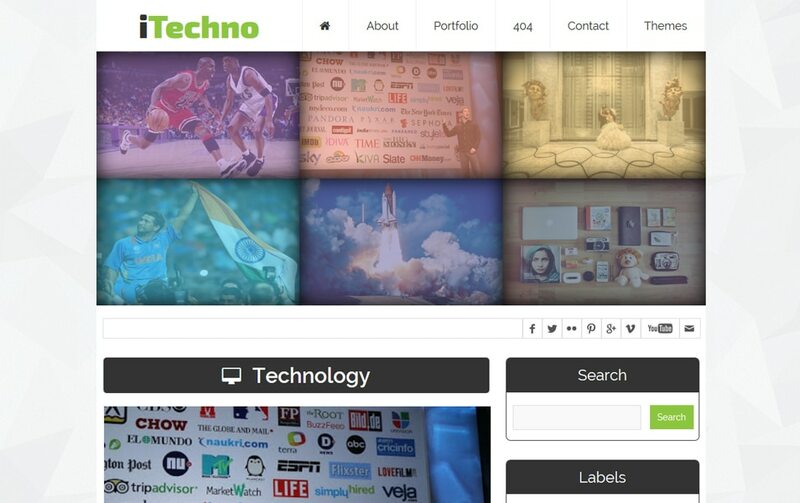 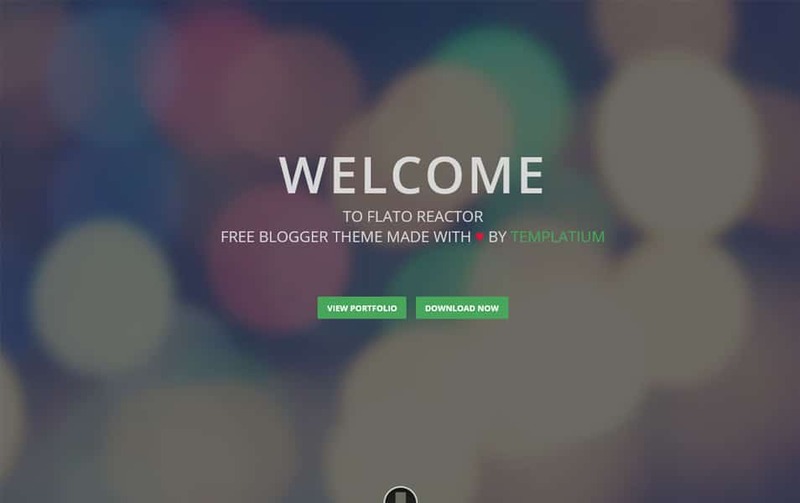 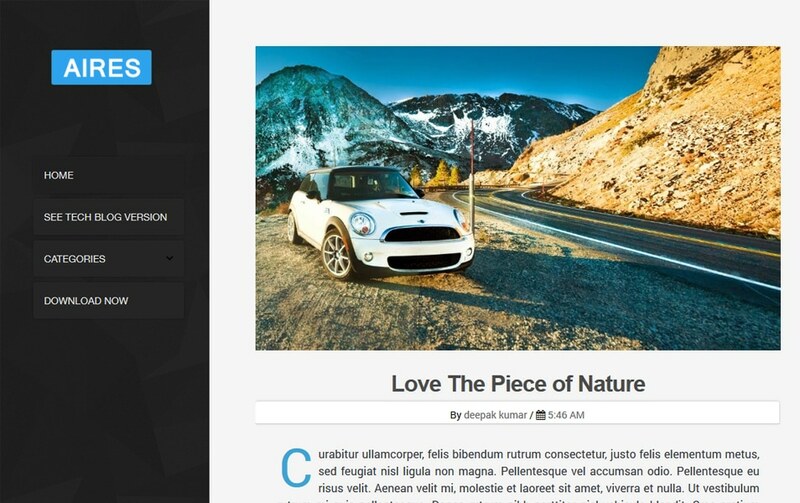 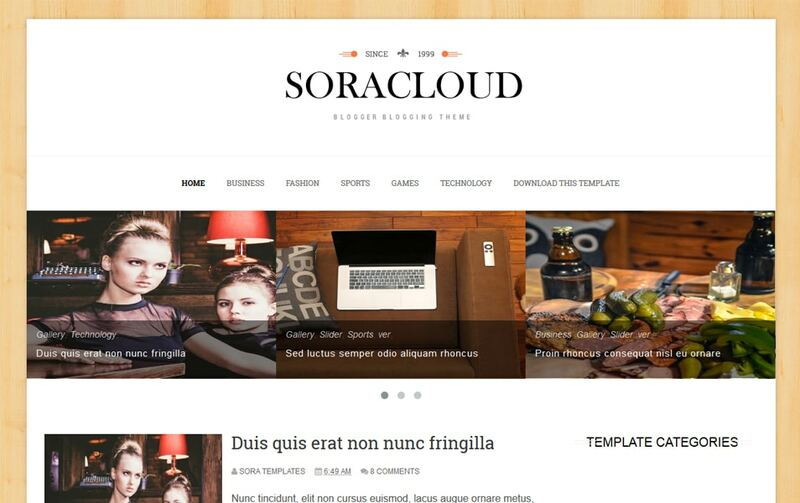 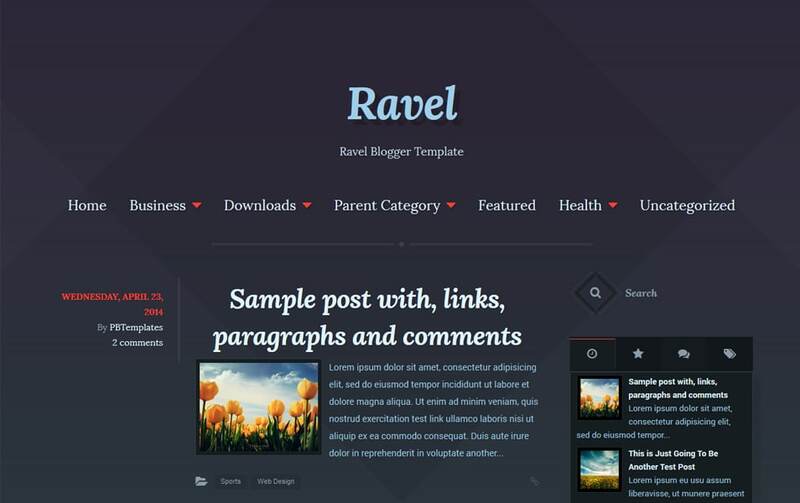 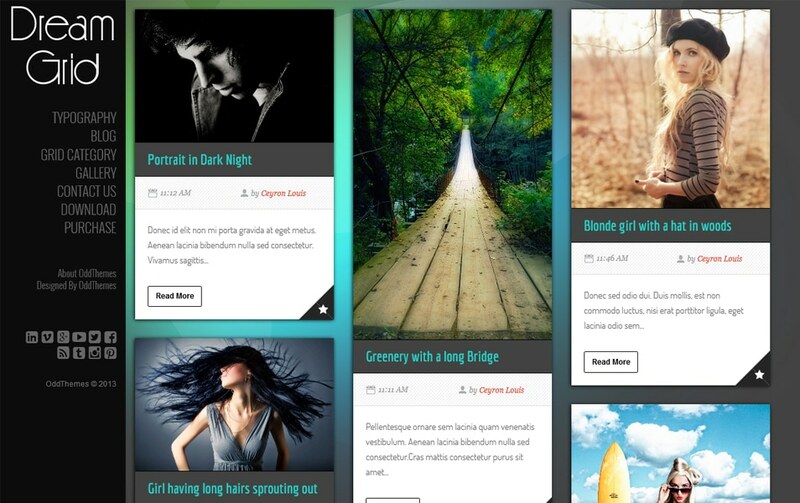 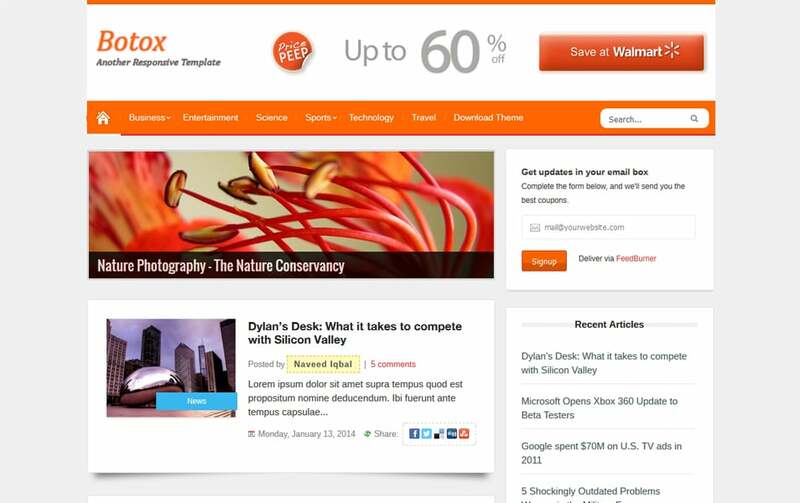 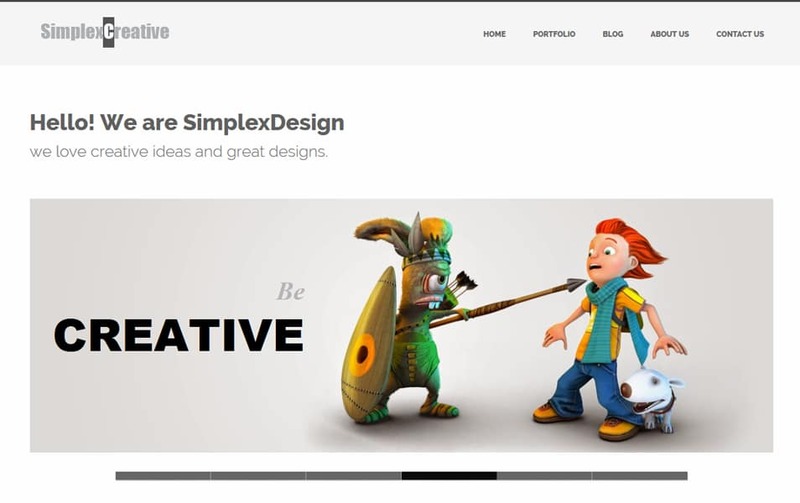 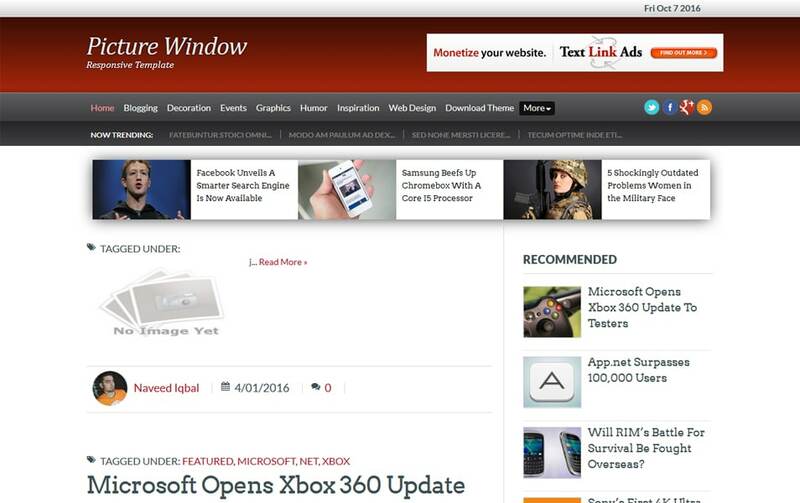 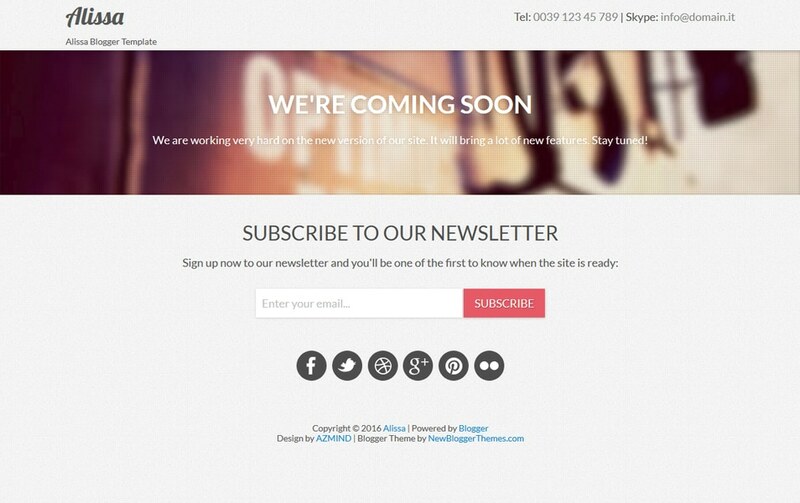 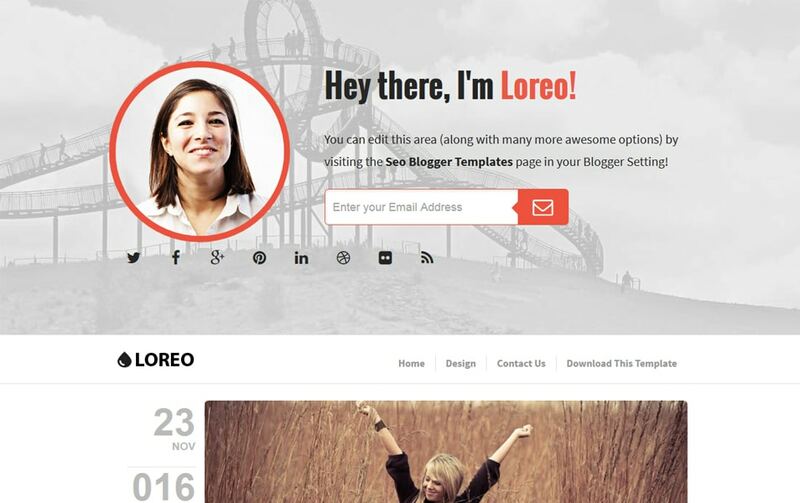 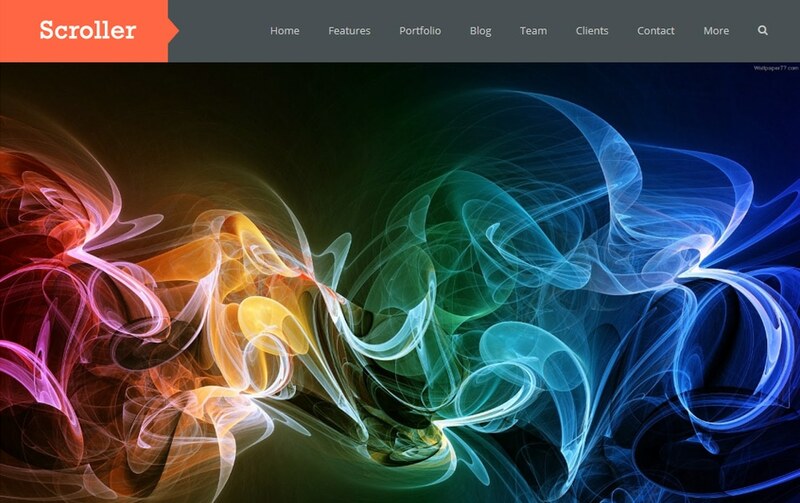 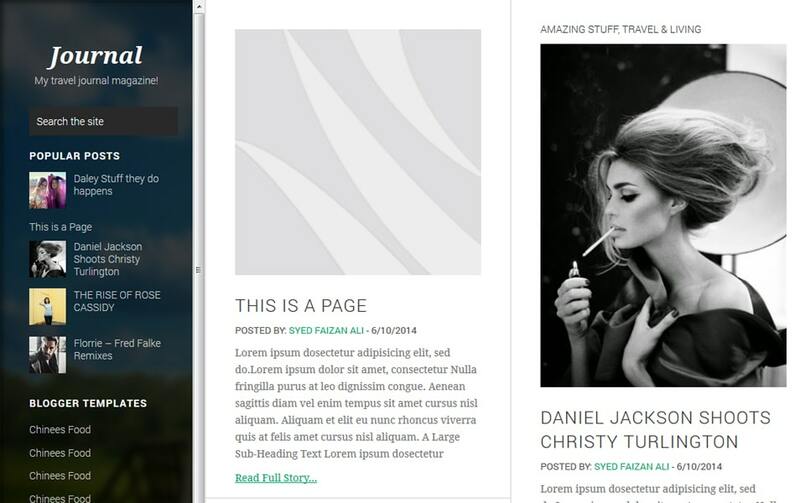 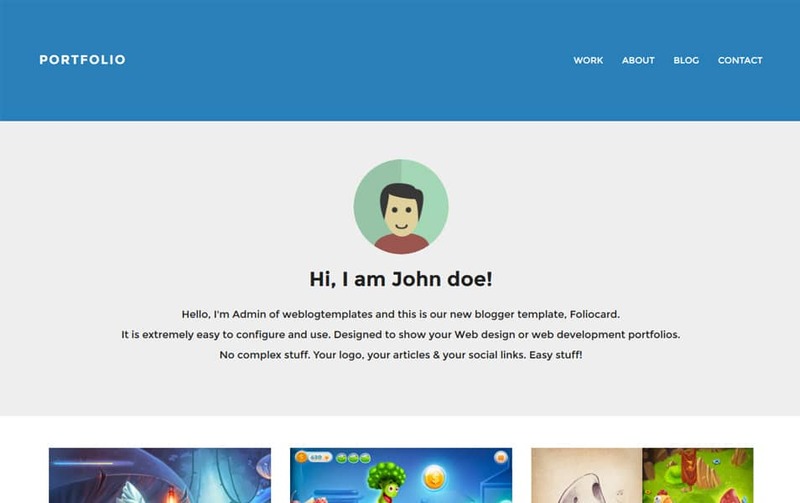 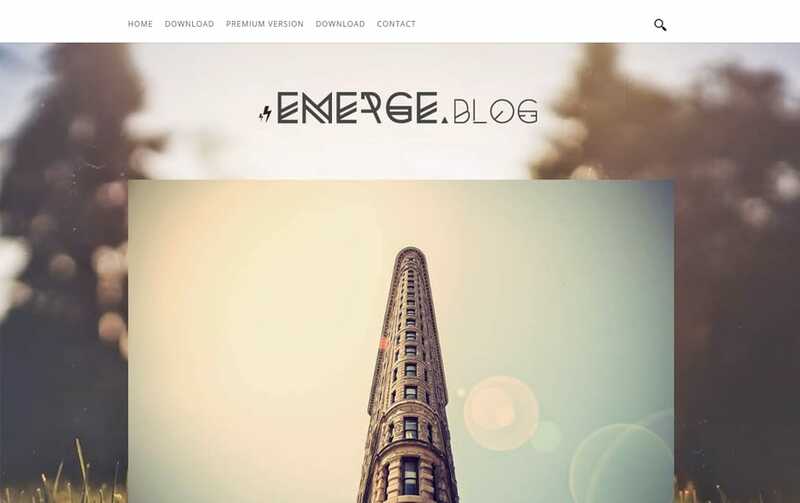 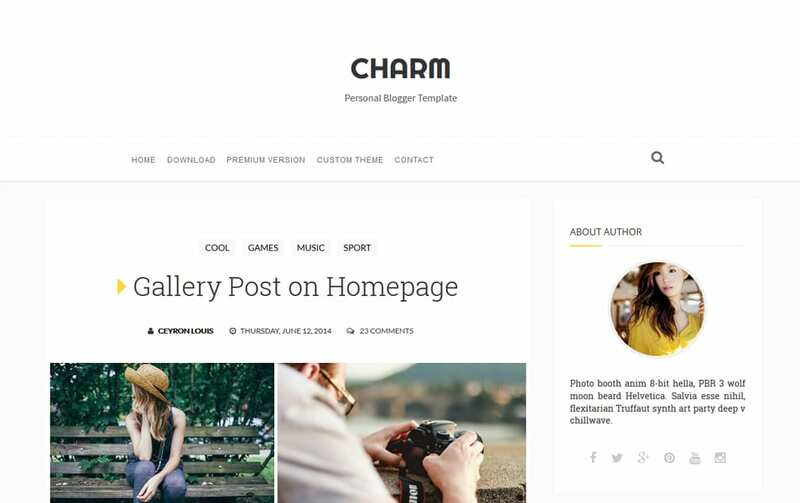 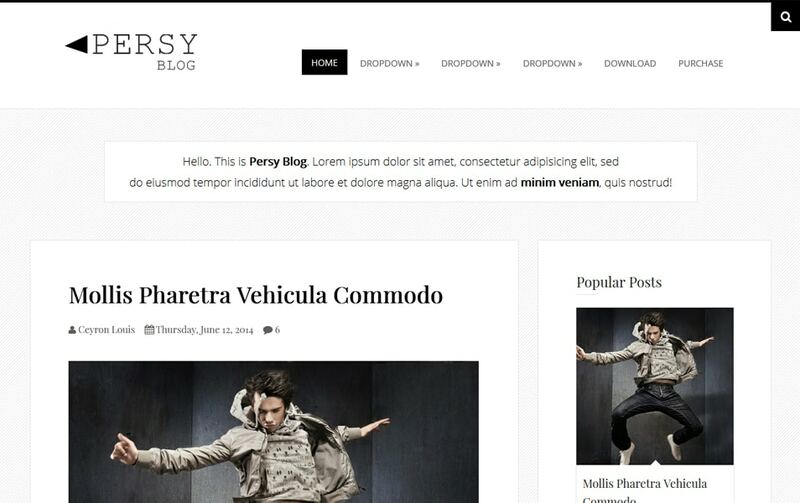 Below you can see a list of 200+ Latest professional free responsive blogger templates. 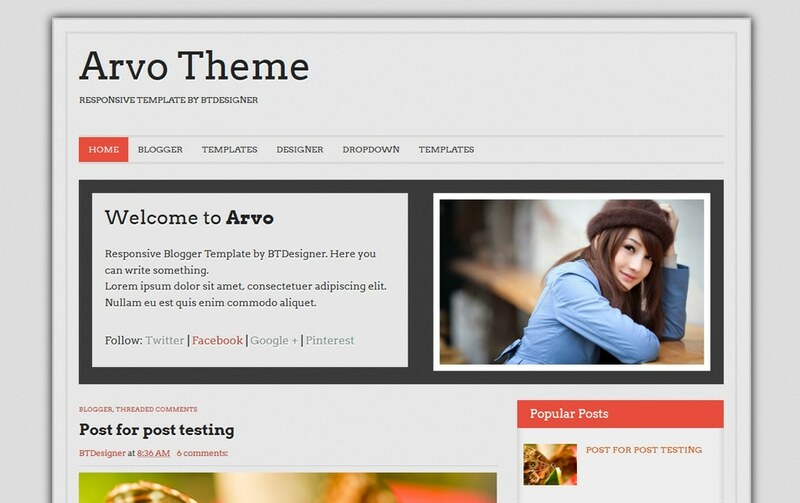 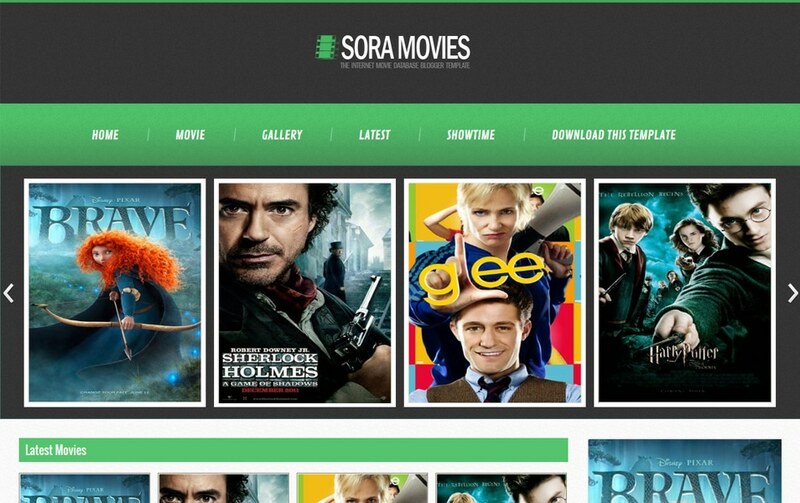 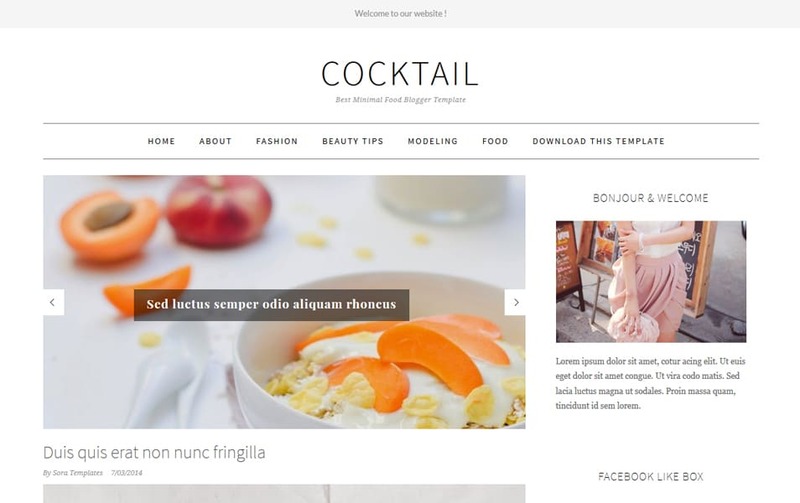 We have hand picked these high quality blogger themes from various sources based on the blow listed category. 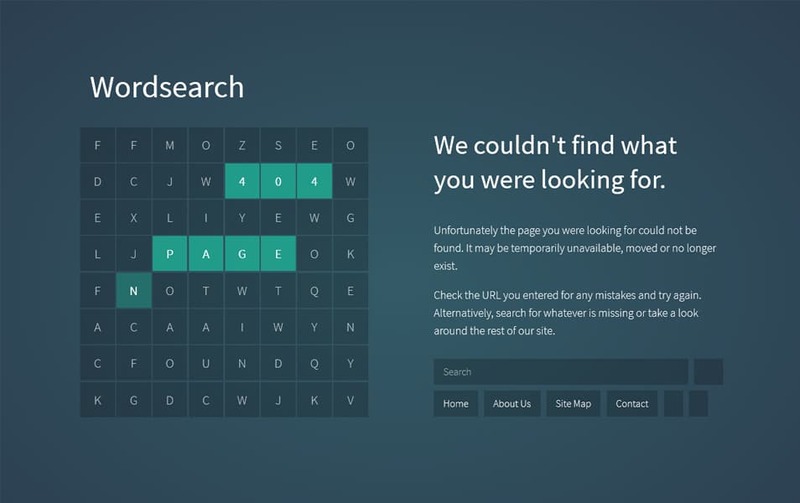 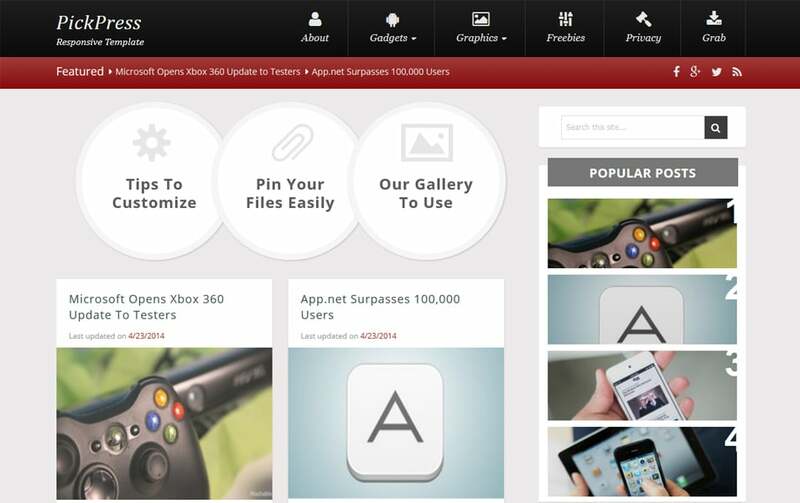 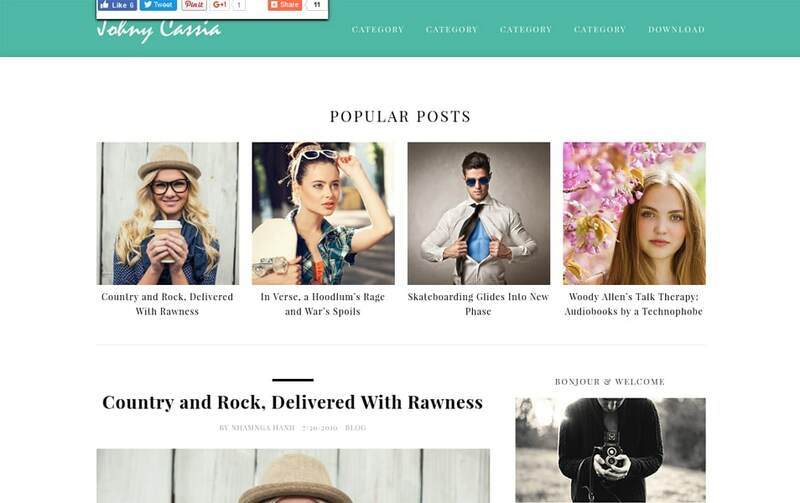 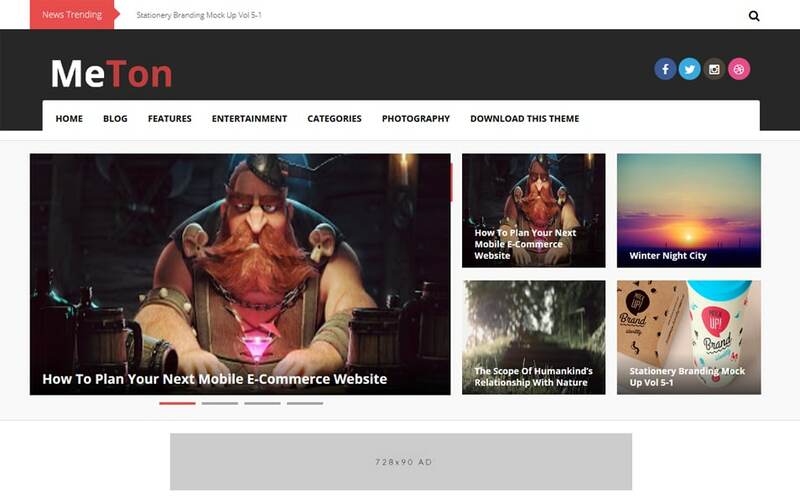 You can navigate through these categories to find the best free blogger theme you wanted.